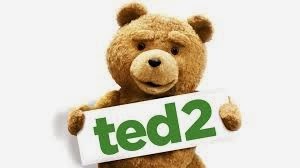 Is Ted 2 as funny as the first movie, or has Seth MacFarlane lost his touch after last years "A Million Ways to Die in the West"? Also be sure to check out the celebrity impressions! Check out my review to find out!